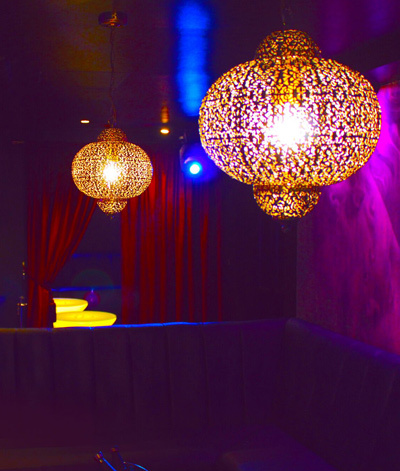 Why not make your night extra special and book one of our private booths for the night. Find out what’s going on at Kingdom and upcoming events over the next few months. Been to Kingdom on a night out? Check out our gallery for snaps of your night. Make yours or someone’s birthday extra special by booking a VIP birthday package. Kingdom Liverpool is nothing short of a visual & sensory delight, curated by the city’s leading designers to entice Liverpool’s party elite to their very own playground – a sanctuary for all to drink & dance in Liverpool’s most exclusive club. With a reputation that speaks for itself, Kingdom Liverpool is an established and very well operated City Centre venue with a breath taking design and layout and also an unbeatable level of customer service, attracting people of both influence and affluence. 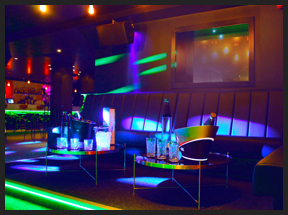 At Kingdom-Liverpool you can expect to experience five star services in a five star venue with first class entertainment. 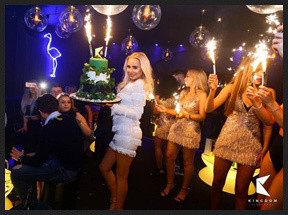 After delivering some of Liverpool’s most well-loved & respected club nights & events Kingdom Liverpool strive to deliver only the finest of everything, from surroundings to entertainment we believe in nothing short of extravagance & we hope you do it. 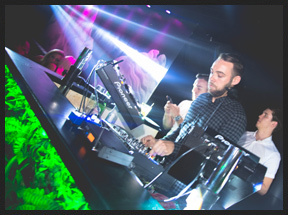 From only using the most current & well-loved DJ’s to our 5 star table service & unforgettable live acts – Kingdom Liverpool truly an environment curated for your entertainment. With a hard earned reputation as being one of the North West’s most exclusive and exceptionally esteemed venues Kingdom Liverpool believes in not standing still & continually strives for nothing short of excellence. With an emphasis on delivering some of Liverpool’s most unforgettable nights & impeccable service we’re sure to never let that slip.